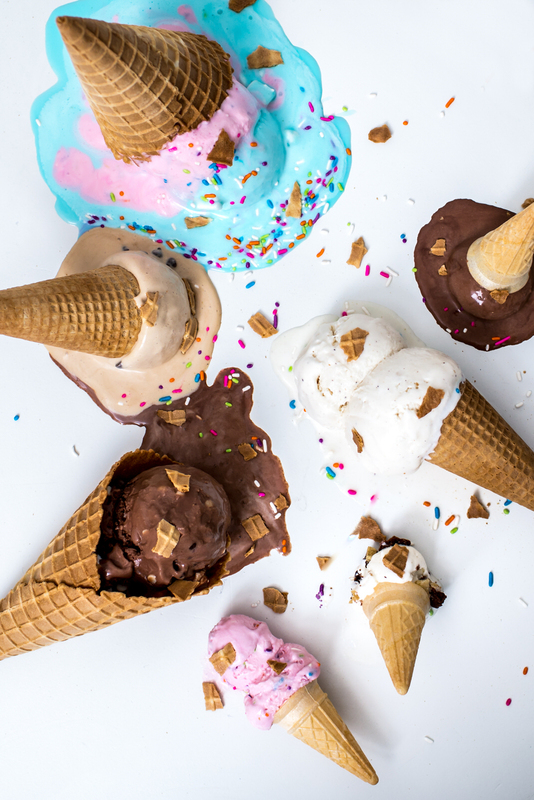 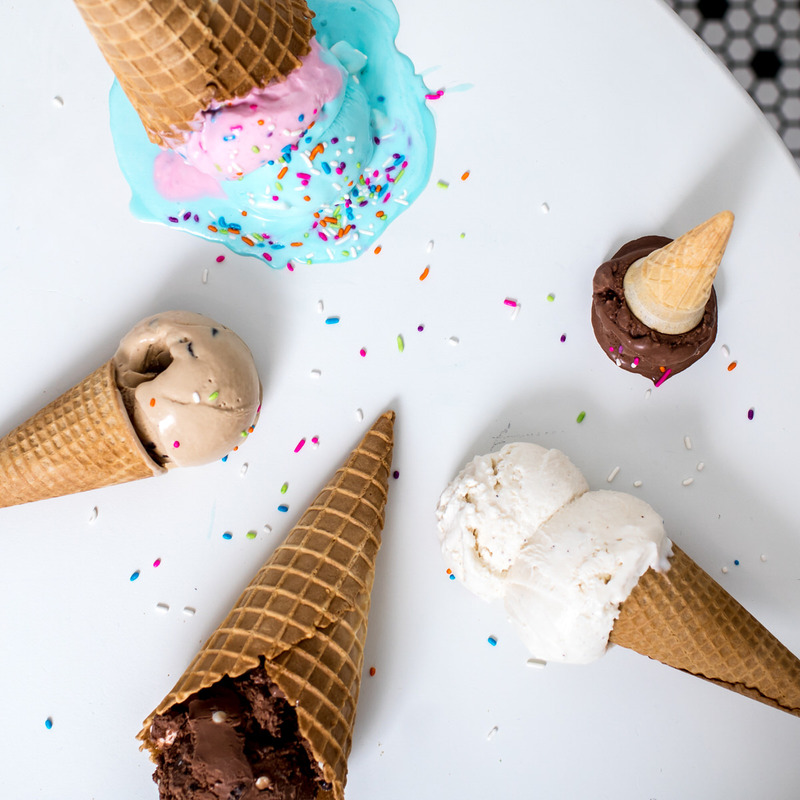 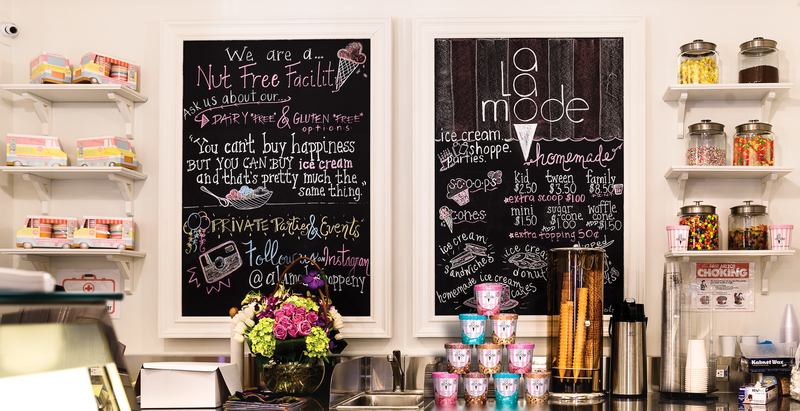 Meet the A La Mode Ice Cream Shoppe Family. 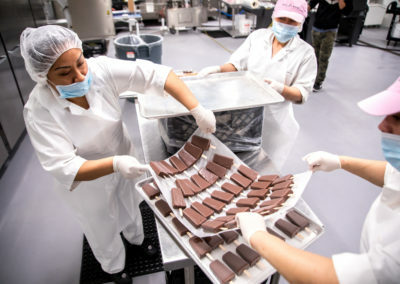 We are the Roths, and we are proud to say we are a small family run company! 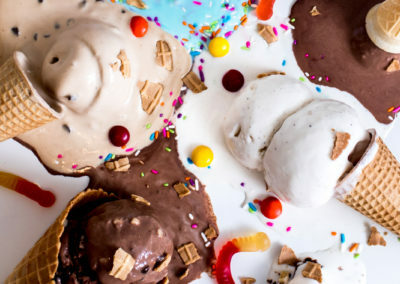 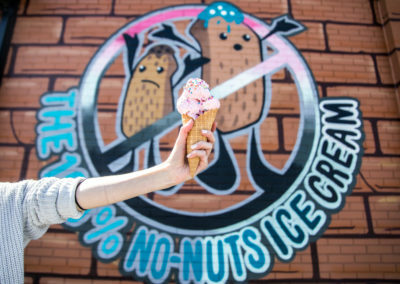 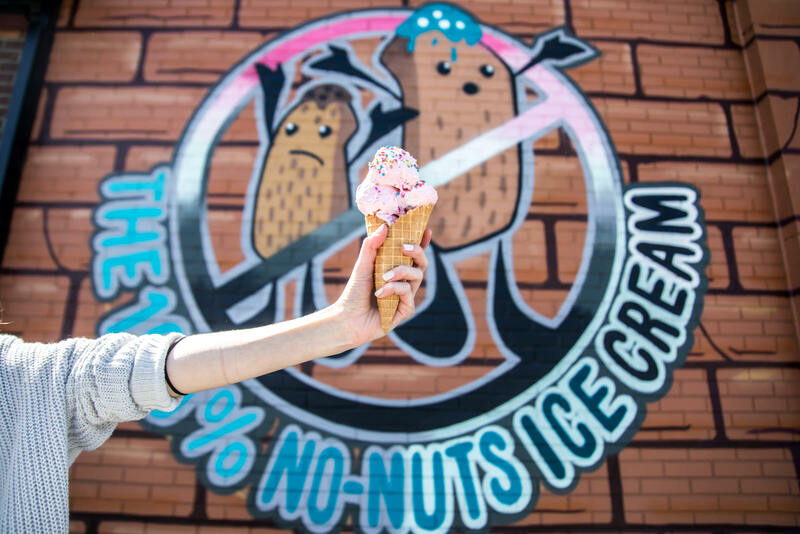 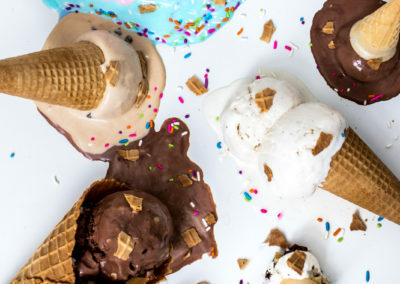 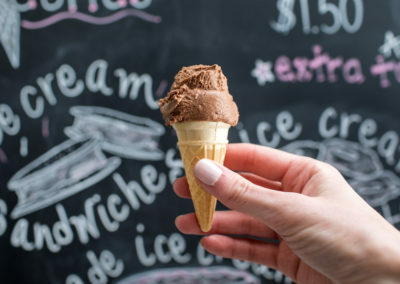 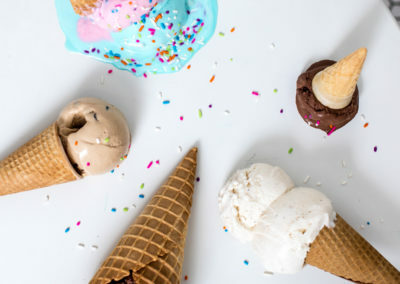 Over the past few years, we ran (and still run) a completely nut-free, egg-free, sesame-free ice cream ice cream shop in NYC. 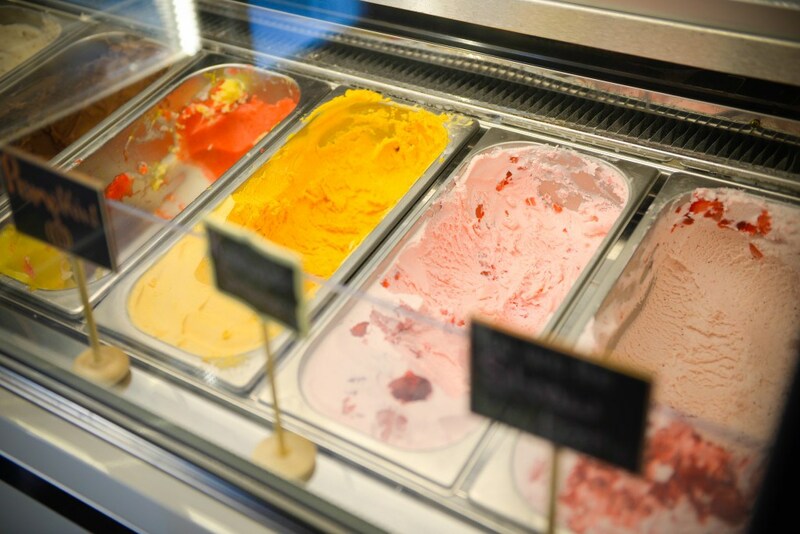 Our shop also offers gluten-free and dairy-free options. 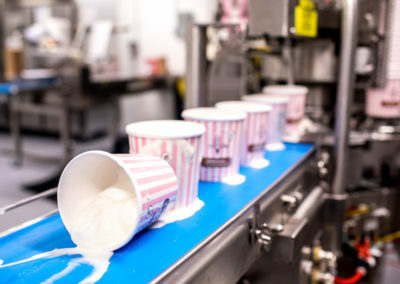 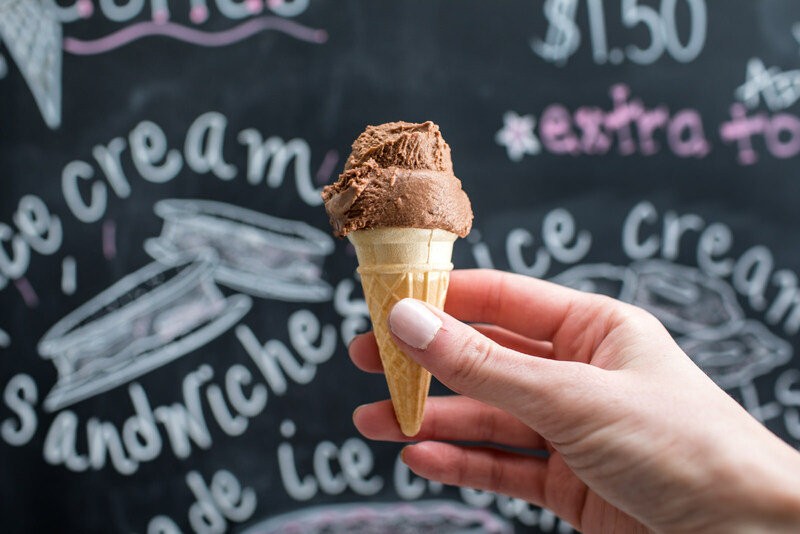 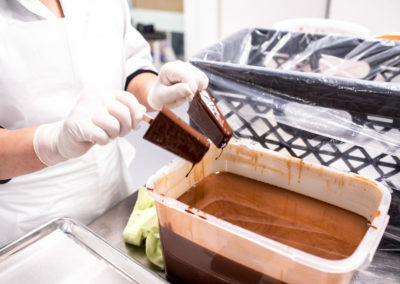 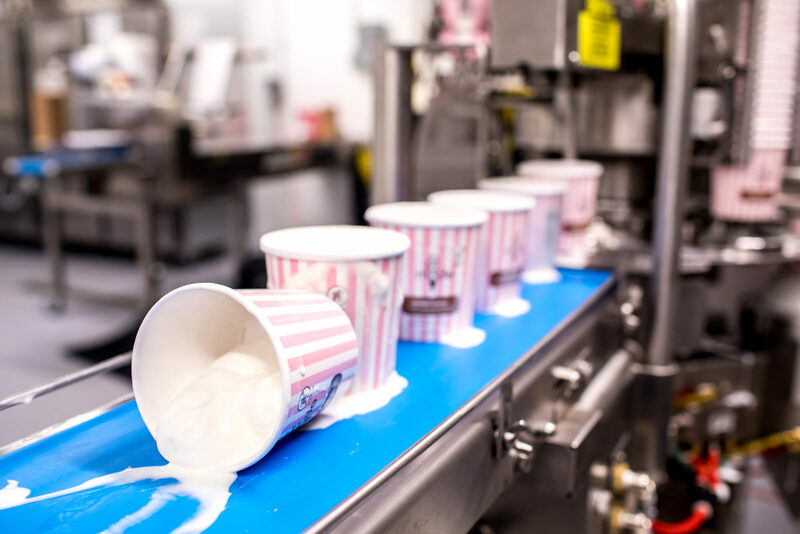 We are happy to that we can now bring our small batch ice cream directly from our factory to your home. 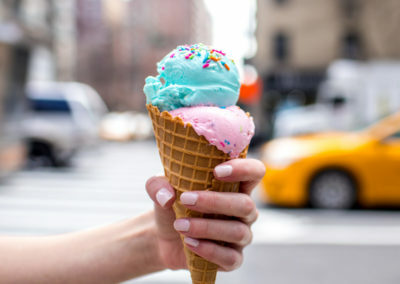 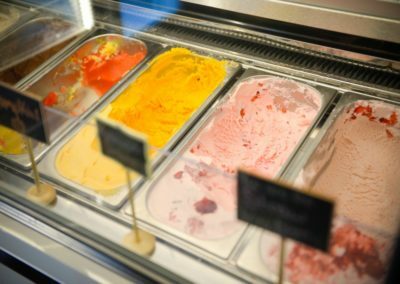 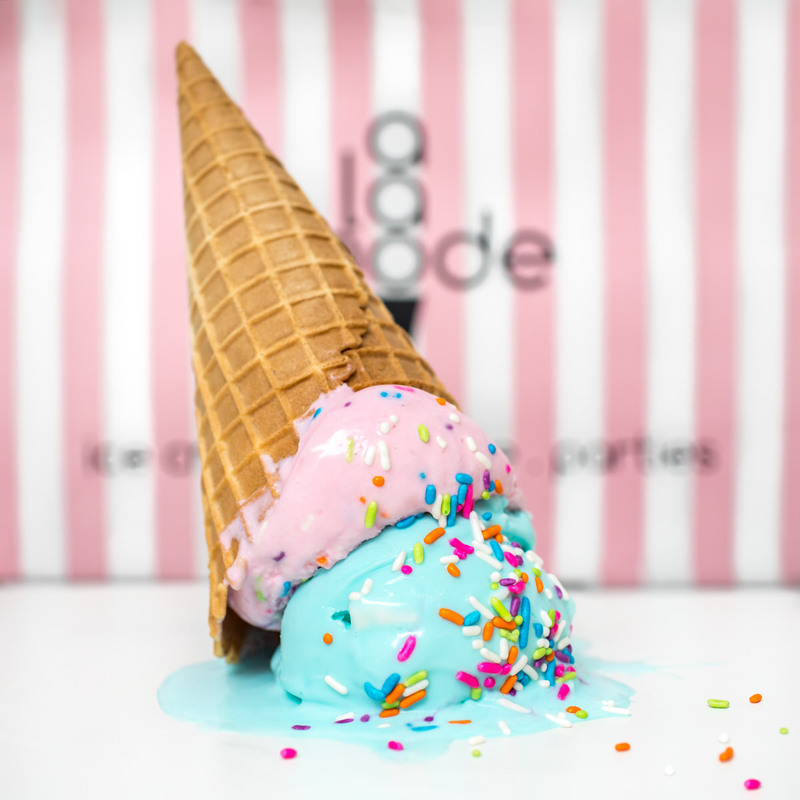 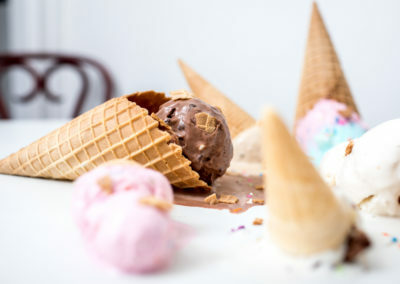 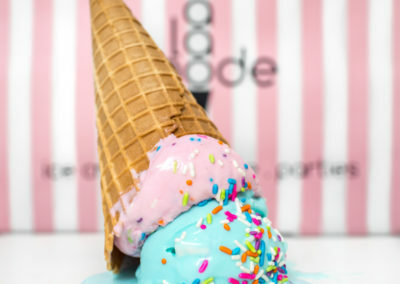 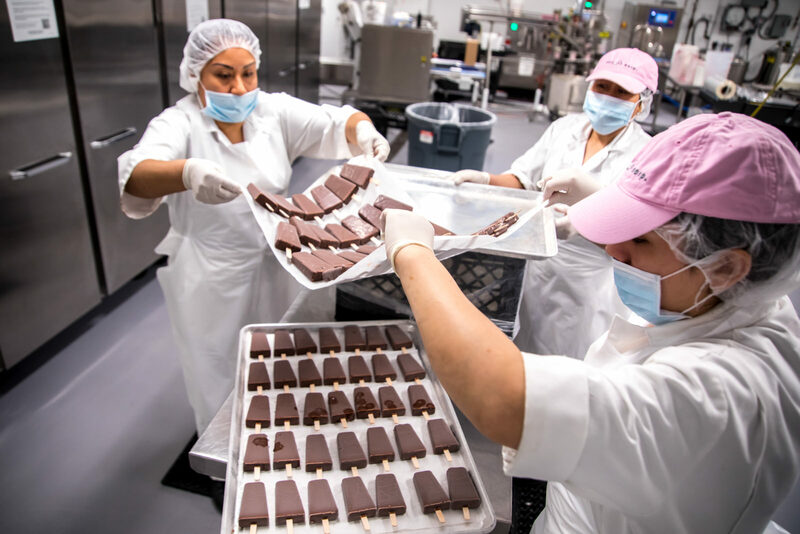 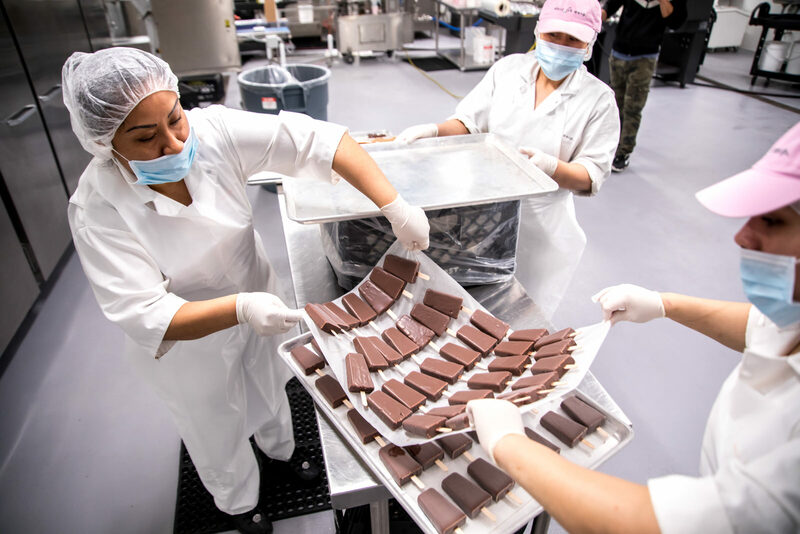 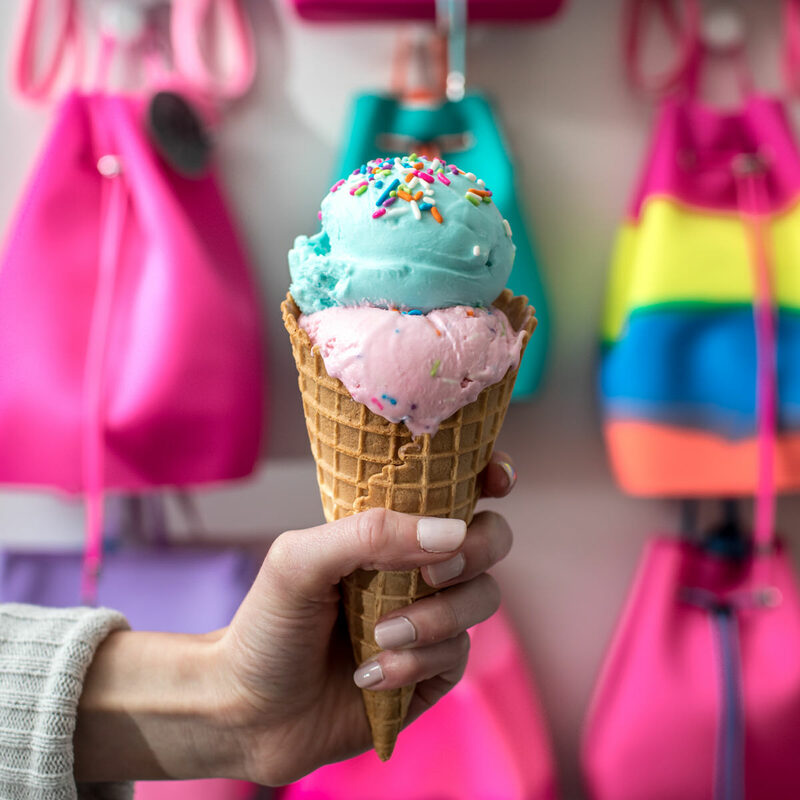 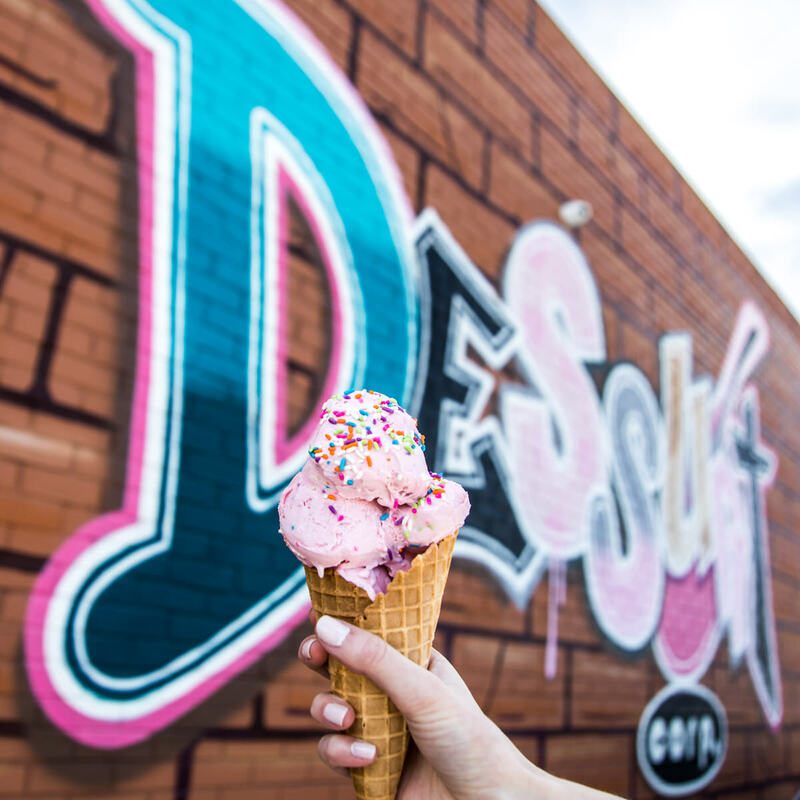 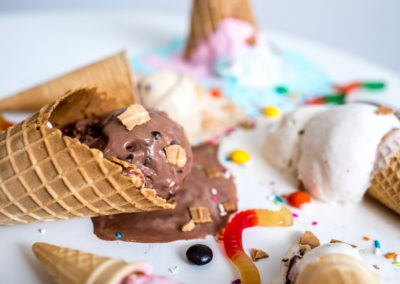 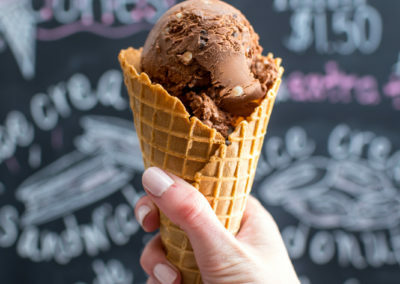 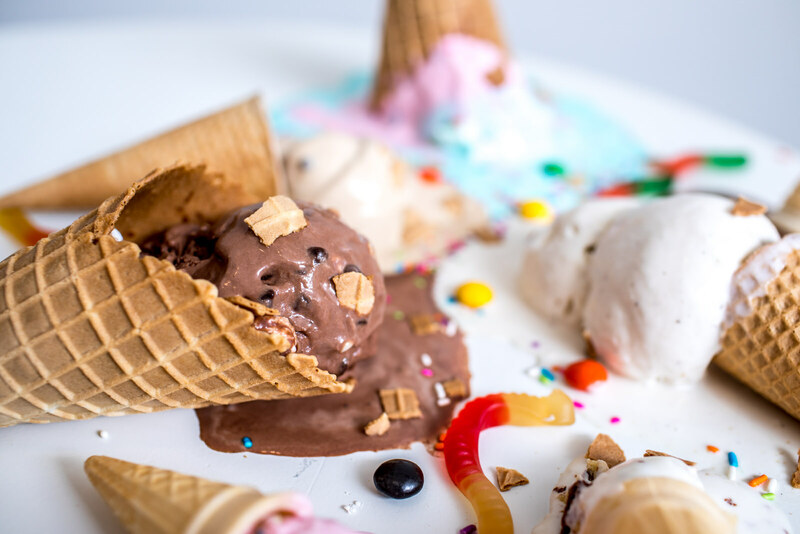 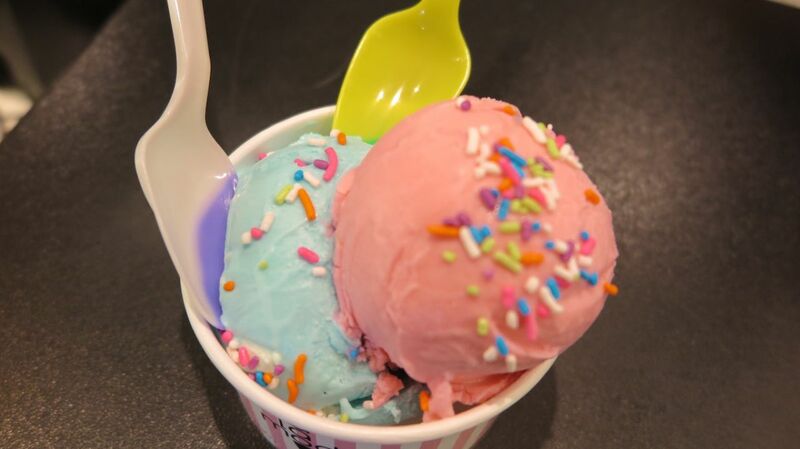 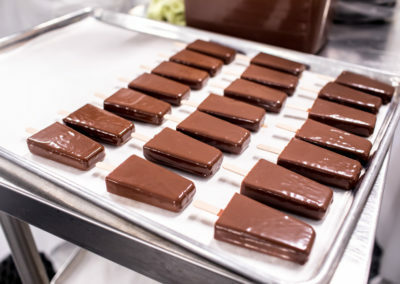 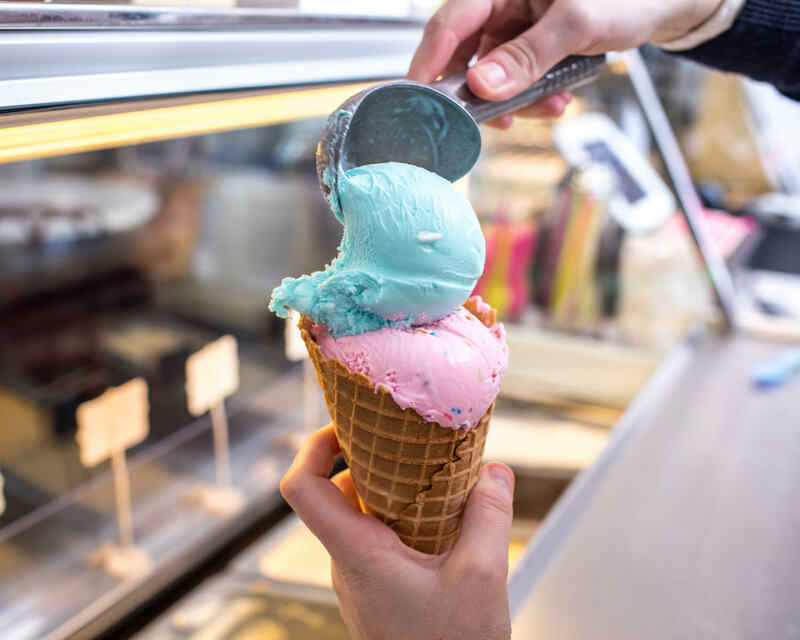 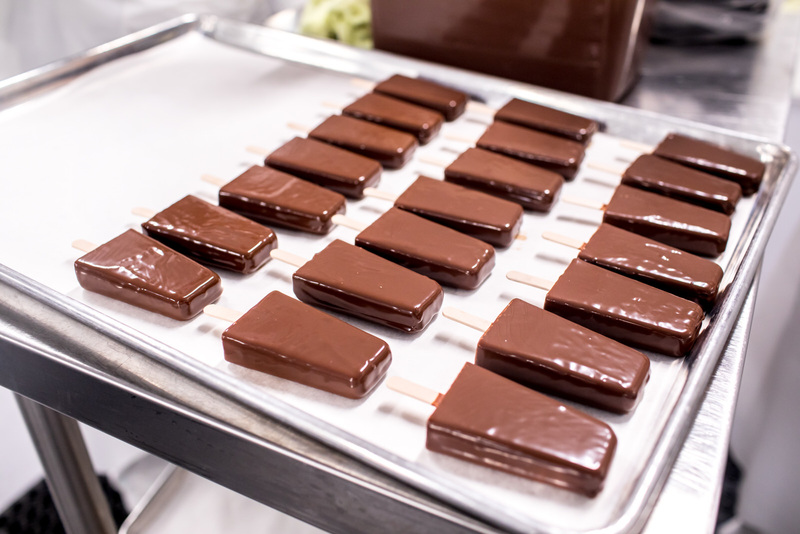 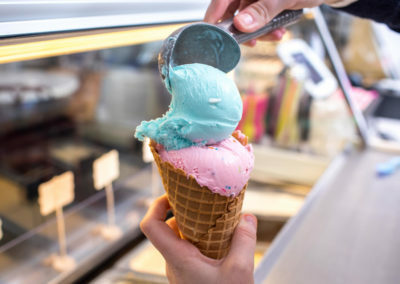 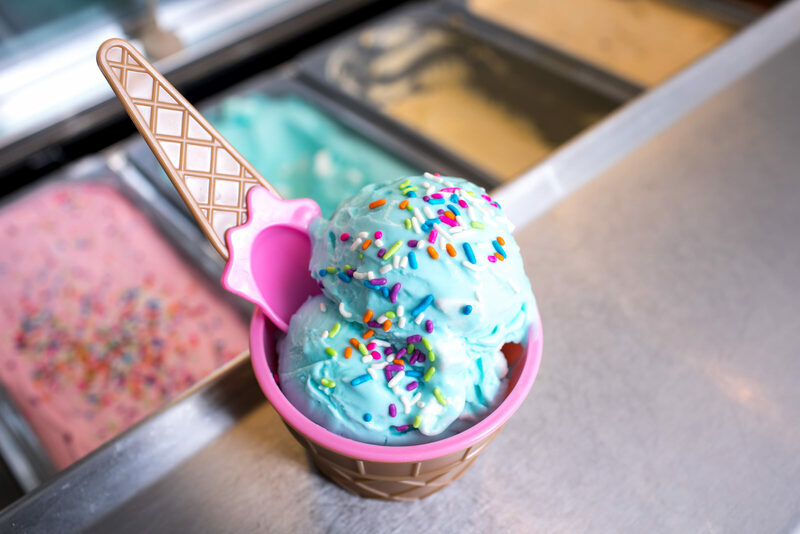 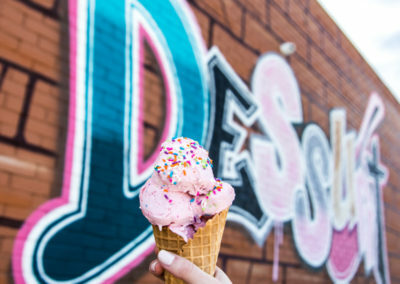 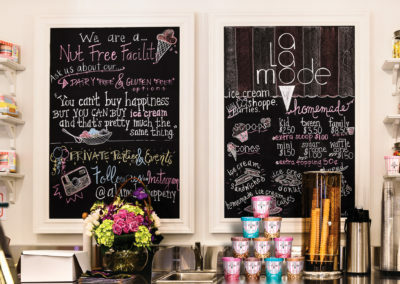 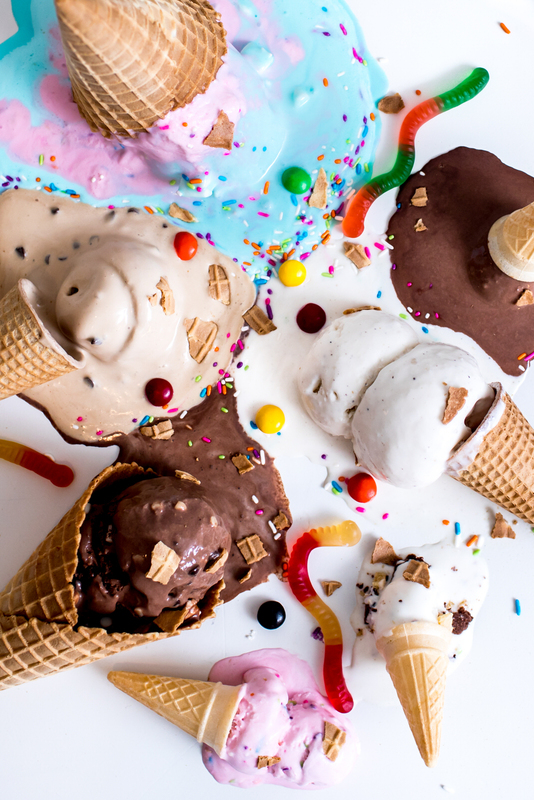 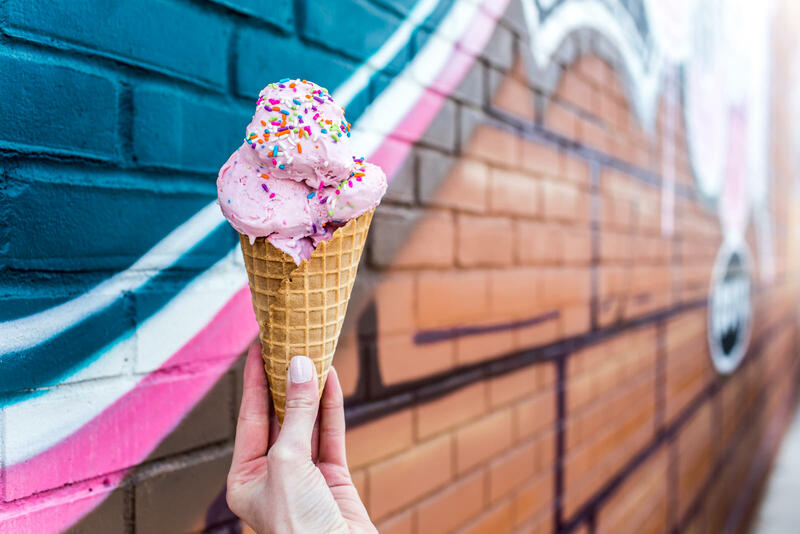 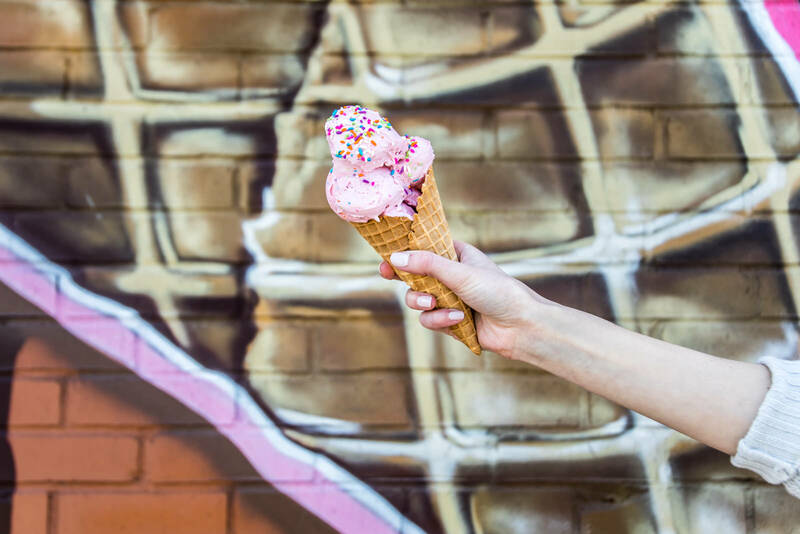 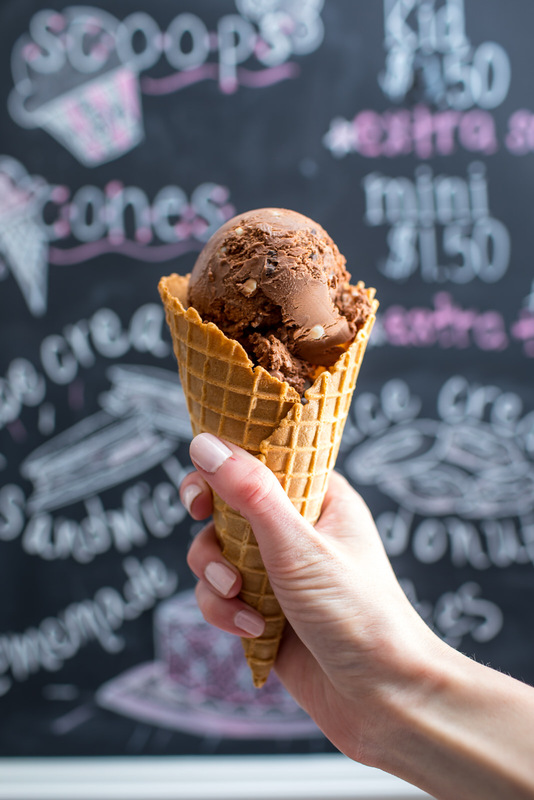 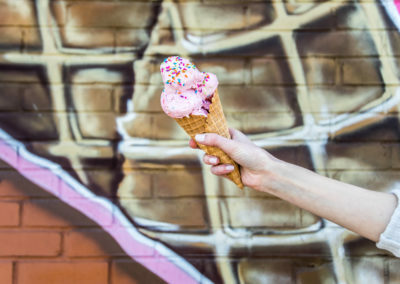 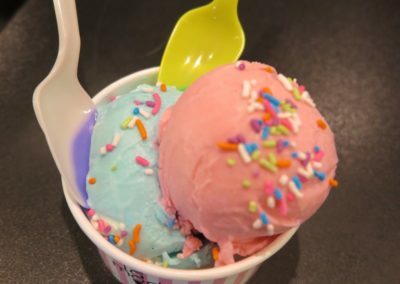 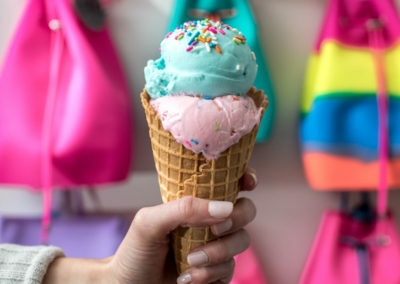 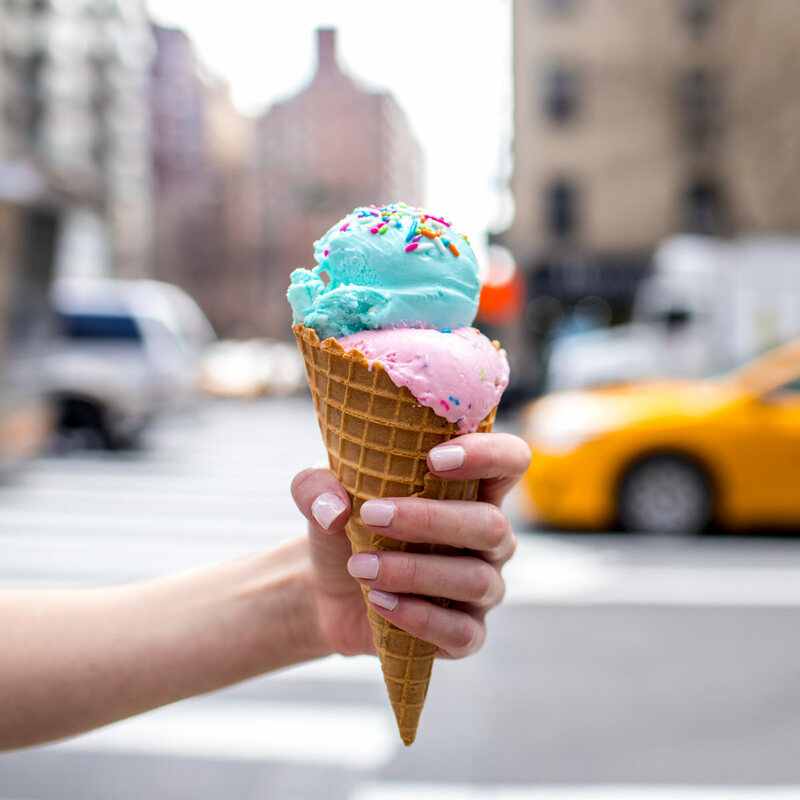 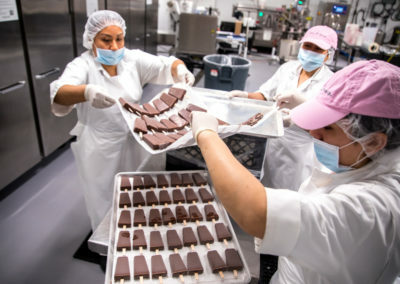 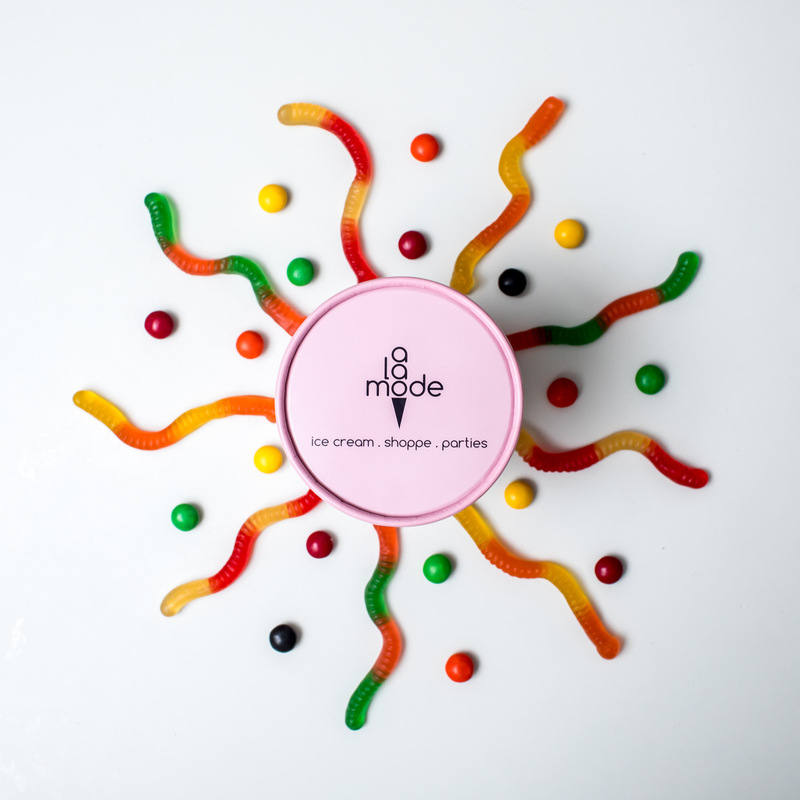 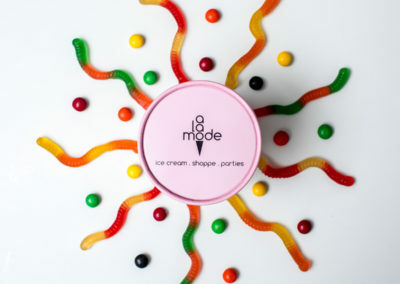 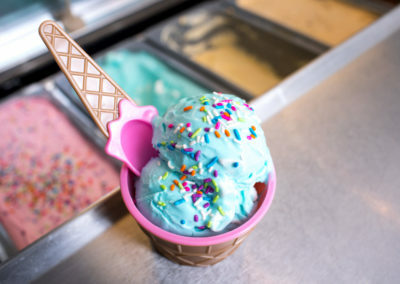 stay connected to find out more about a la mode ice cream!